Last Man Sanding is a family run and owned wood floor sanding and wood floor renovation company based in South London and covering South London and Surrey including Fulham, Chelsea, Richmond, Putney, Wimbledon, Teddington, Clapham, Kingston, Balham and Wandsworth. Do you need a floor sanding company for your old Victorian Pine or Oak Hardwood floors? Perhaps your floor is a Moranti, Maple or Walnut wood floor? Last Man Sanding are wood flooring specialists with over 25 years experience. We will provide the right solution for your floor sanding that matches the wooden floors in your property. Floor Sanding is an intricate set of processes that require care, attention to detail and patience. Our floor sanding methods are drawn from our vast and extensive experience. Now covering Knightsbridge in London and the Surrey area including Weybridge, Cobham, Esher, Reigate, Kingswood, Purley, Oxted, Woking and Dorking. If you haven’t looked after your wooden floor, or perhaps you have removed carpets and discovered a wooden floor that needs repair, then Last Man Sanding offer a service repairing, restoring and replacing wooden floors. Your Experienced Local Wood Flooring Specialist – Last Man Sanding. Our workmanship is full guaranteed. We provide 100% free estimates with no hidden cost. All our staff are experienced, fully trained and qualified. For a free home visit and quotation on your wooden flooring requirements call Last Man Sanding on 07931 453753 today. Last Man Sanding provide free home visits and no obligation free estimates. There are no hidden costs and we use the latest high tech equipment. We have fully trained and qualified staff that carry out NWFA techniques and try to provide 99.9% dustless sanding, whenever possible. We repair all styles of wood floors and will match replacements using either reclaimed flooring or new blocks or planks. 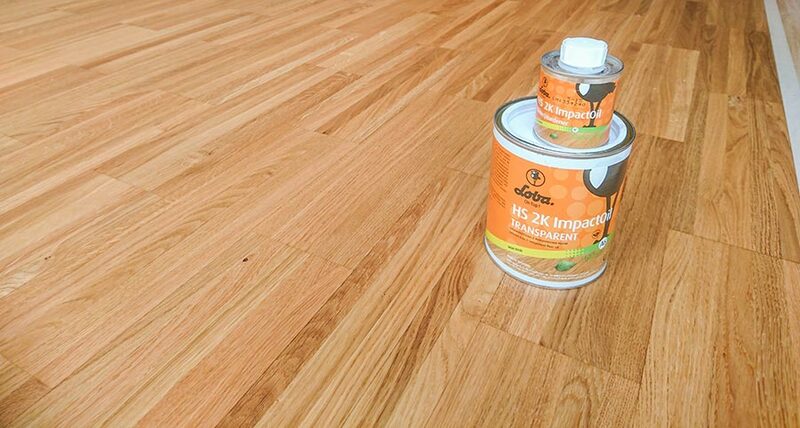 We use a variety of methods to fill gaps between floor boards, from hand cut wooden slivers to flexible filler and more. We provide an endless choice of stains and effects that we can sample on your floors and use only the best quality oil, wax and varnish finishes in gloss, satin, matt, even invisible finishes! All of our stains and finishes are either low VOC or no VOC, keeping ourselves safe, as well as you, your children and even your pets. Don’t just take our word for it, read what our satisfied clients have to say here. Last Man Sanding is a family run and owned wood floor sanding and wood floor renovation company based in South London and covering South London and Surrey.